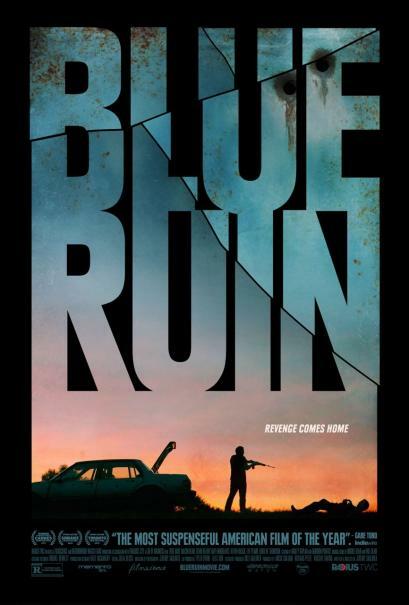 "Blue Ruin" is a classic American revenge story that recently won the FIPRESCI International Critics Prize at the Cannes Film Festival where it screened in the Directors' Fortnight. 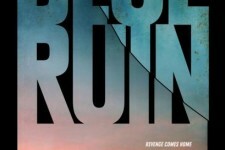 The film follows a mysterious outsider whose quiet life is turned upside down when he returns to his childhood home to carry out an act of vengeance. Proving himself an amateur assassin, he winds up in a brutal fight to protect his estranged family.